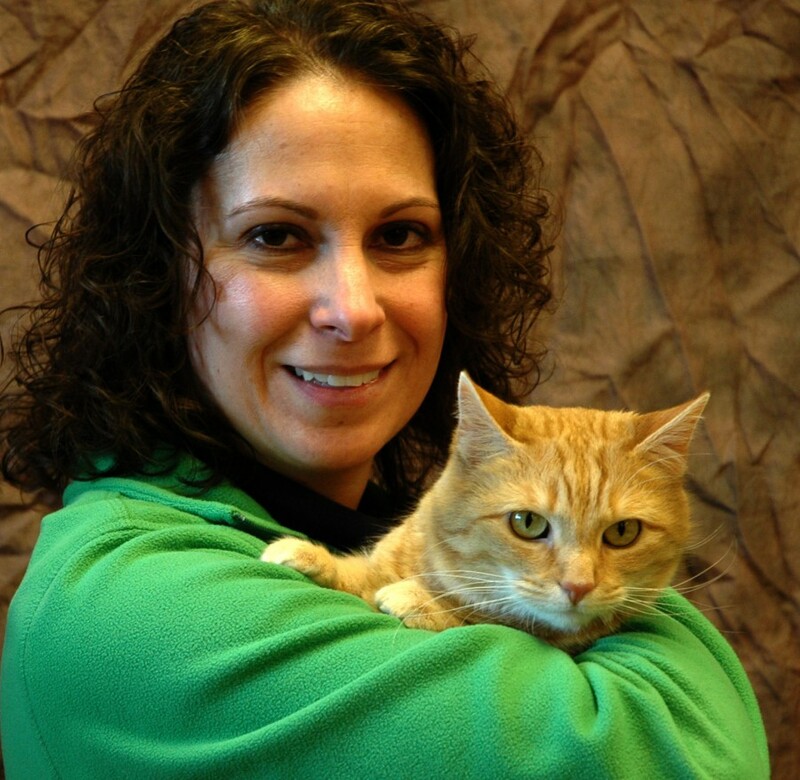 Dr. Jennifer Steck graduated in 2005 from the University of Illinois College of Veterinary Medicine. She worked here at M. A. H. long before attending veterinary school. The quality of medicine and the compassion Mason Animal Hospital gives to the pets and their owners has kept her here ever since. She is a member of the American Veterinary Medical Association, Ohio Veterinary Medical Association, and the Cincinnati Veterinary Association. Dr. Steck still resides in the area with her husband, Jim, and their two cats, Oie and Sammy. 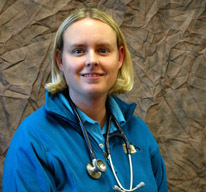 Dr. Amanda Buttrey is a 2010 graduate of the Ohio State University College of Veterinary Medicine. She graduated second in her class thanks to the wonderful mentorship she received from the experienced staff at Mason Animal Hospital, where she was employed before and during veterinary school. 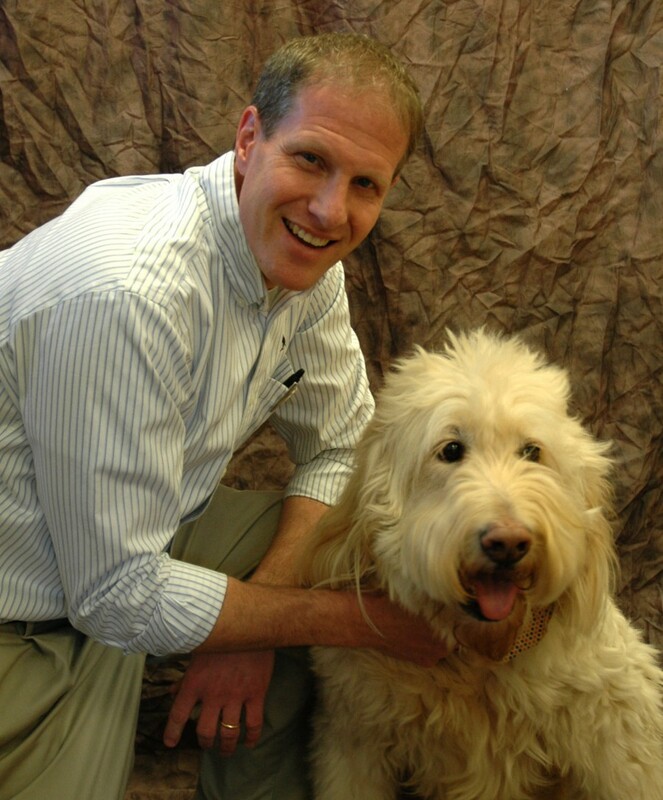 Dr. Buttrey is originally from Hamilton, Ohio and graduated from Miami University with a B. S. is Business. She has been practicing as a veterinarian in the West Chester area since 2010 and rejoined Mason Animal Hospital as a doctor in March of 2013. 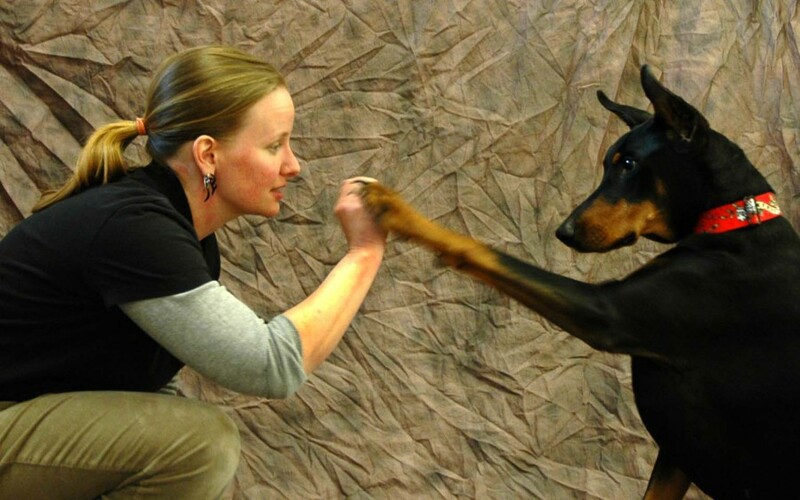 She is a current member of the American Veterinary Medical Association and the Ohio Veterinary Medicine Association. Dr. Buttrey resides in West Chester with her husband, Jacob, and just welcomed their first child in May of 2013. Her pet family includes Charlie (chocolate lab), Roo (mutt), Milla, and Leeloo (two feline sisters rescued as kittens from a M.A. H. client in 2008). 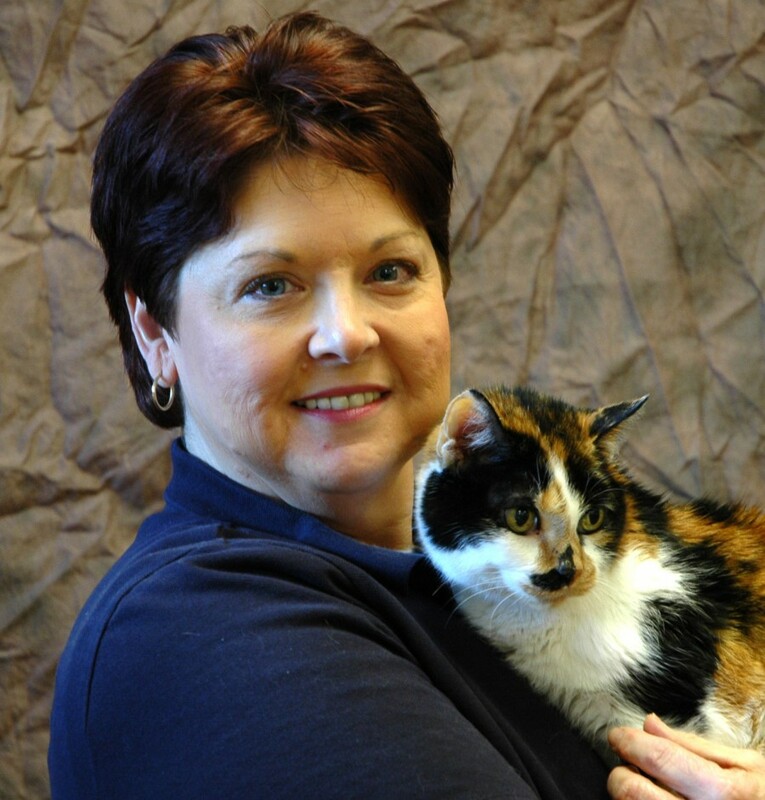 Monica has been a veterinary technician for 25 years and has been here at Mason Animal Hospital for eight years. She was born and raised in Lebanon and studied at Columbus State Community College. Monica has one dog, Colby, and two cats, Herby and Spicy. She enjoys spending time with her family, including her two adult daughters, son in law, and grand-cats. 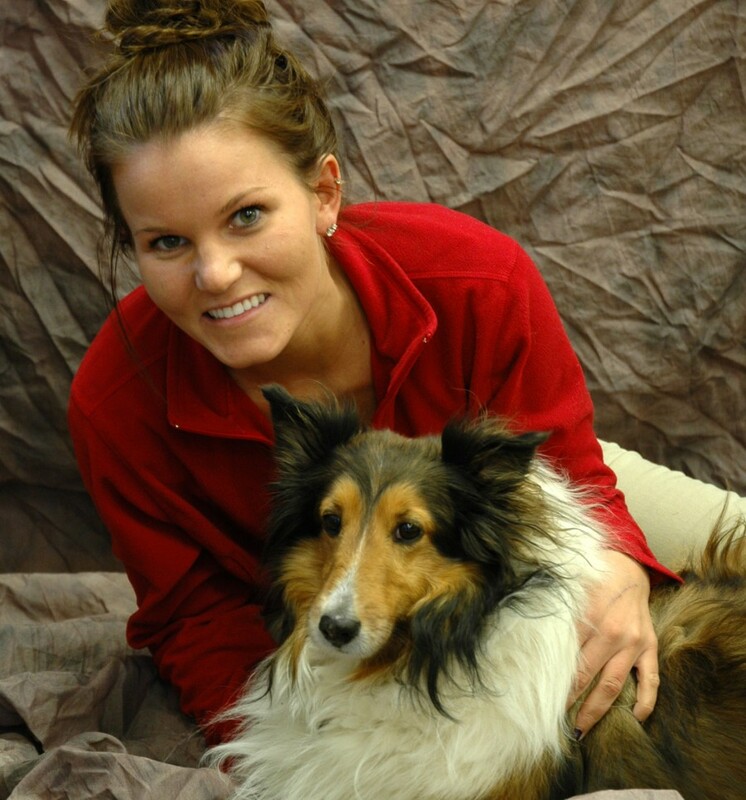 Lauren received her bachelor's degree in veterinary technology from Morehead State University. She grew up with shelties in the house and has been the proud owner of several pocket pets, from hamsters and guinea pigs to bearded dragons. Lauren enjoys drawing, playing soccer, and running. 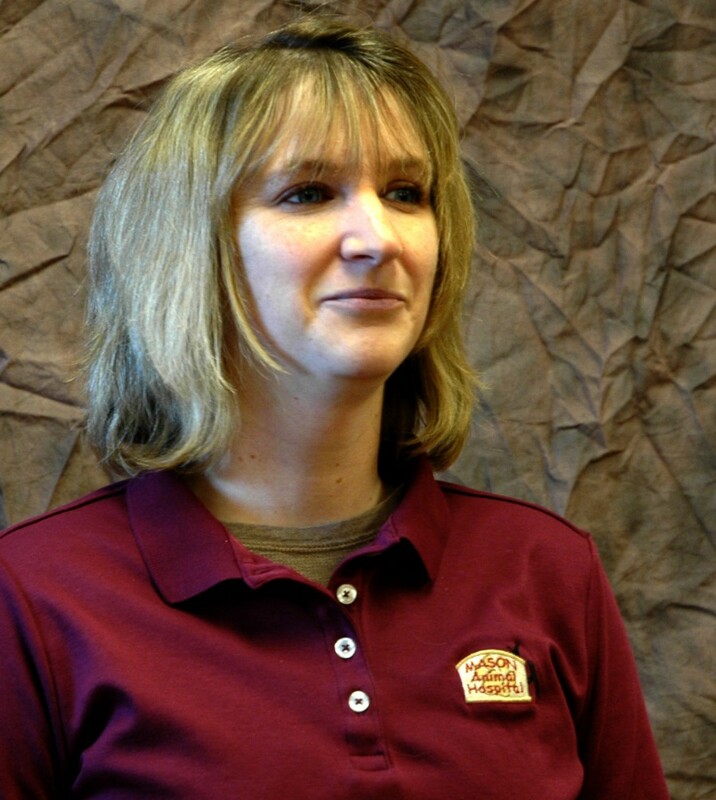 She's always had a passion for animals and we are so happy to have her on our team. 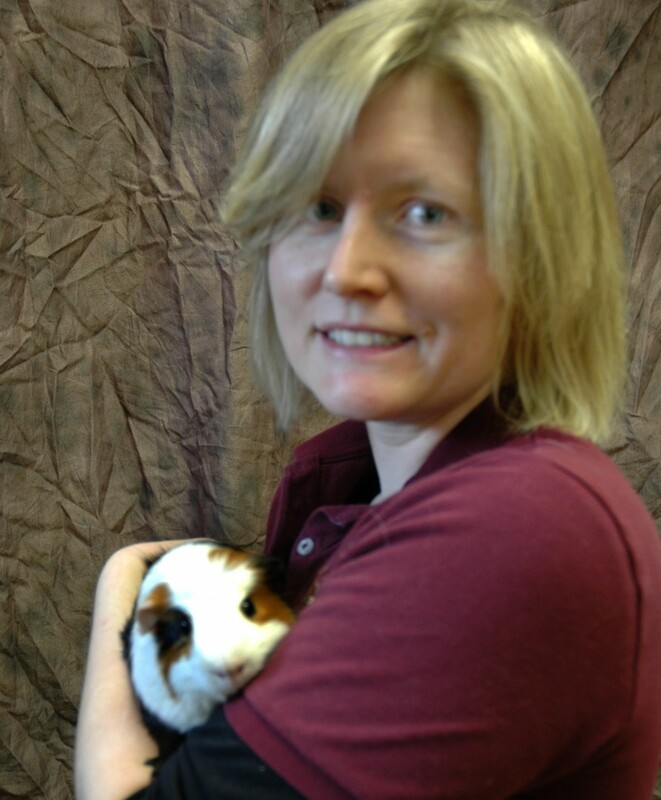 Michelle is a Registered Veterinary Technician who has been with us for seven years. She is an active board member for the Cincinnati Veterinary Technician Association and she also belongs to the Ohio Veterinary Technician Association. Michelle and her husband of 18 years live in Liberty Township with their two cats, Rory and Emma. 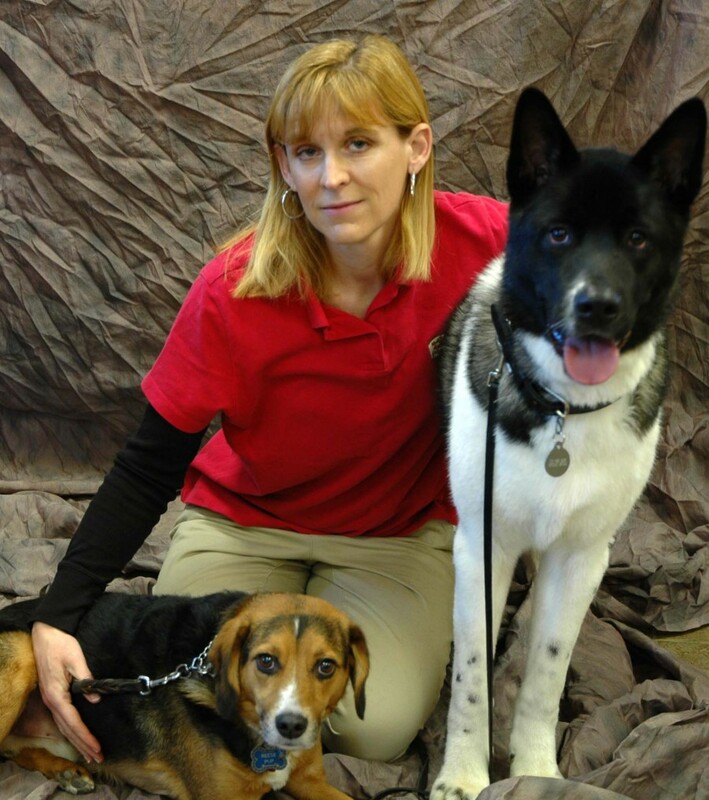 Traci studied to become a veterinary technician at Raymond Walters College in Cincinnati. She is also a licensed wildlife rehabilitator, specializing in squirrels and possums. Traci has two children, a son and a daughter, who keep her quite busy with studies and extracurricular activities. They share their home with four dogs, three cats, a rabbit, and a guinea pig. She enjoys walking her dogs in parks in the area, gardening, and reading. "Felix" came to Mason Animal Hospital in 2006. She grew up in Dayton and has a Bachelors degree from Antioch College. When she's not taking care of pets here, she likes to garden, cook, and make things. She has many pets: two dog, four cats, six chickens, a ball python, a Chinese water dragon, several birds, and quite a few foster babies too! Nicole is from Cincinnati. She is a graduate from Hollins University in Virginia, where she studied film and photography. After graduation, she spent a few years in California and the Southwest before returning to Ohio. Back home, her love of animals brought her here. Nicole lives with three cats, Ruby, Townsend, and Stitch. She also has two guinea pigs, Max and Oliver. She likes traveling, seeing live music, playing tennis, and being in the company of cool creatures from all walks of life. 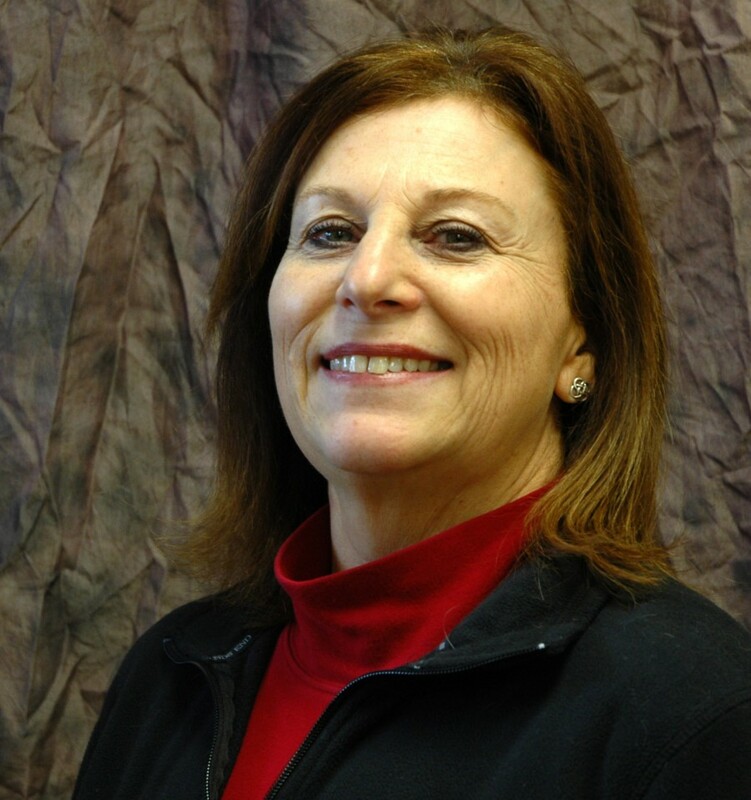 Carla has been with the Mason Animal Hospital family since 1976. 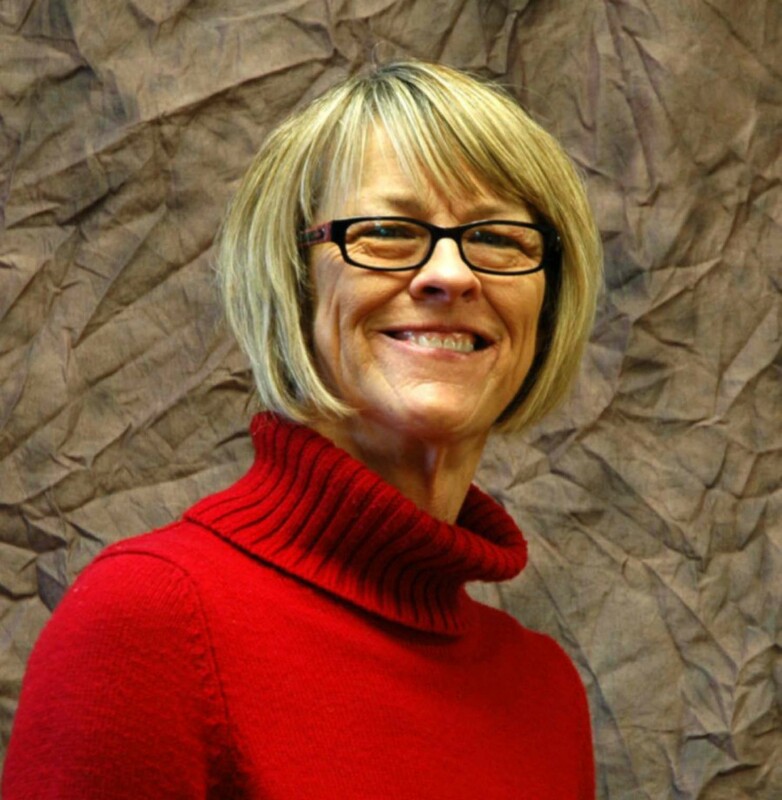 When not working, Carla enjoys working out at Cross Fit, hiking, gardening, and long walks with her dog. She currently has one dog, Luke, and one cat, Poopsie. She and her husband live in Mason and enjoy spending time with their daughter, son-in-law, and three grandchildren. Amy has been with us since 2001. Born and raised in Ohio, she is a graduate of Lakota High School. Amy has a business degree from University of Cincinnati. In her free time, she enjoys going to concerts and Broadway plays. Amy also enjoys traveling to historical sites around the United States. She is the proud owner of three dogs, Gizmo, Bandit, and Lola, and a bird. 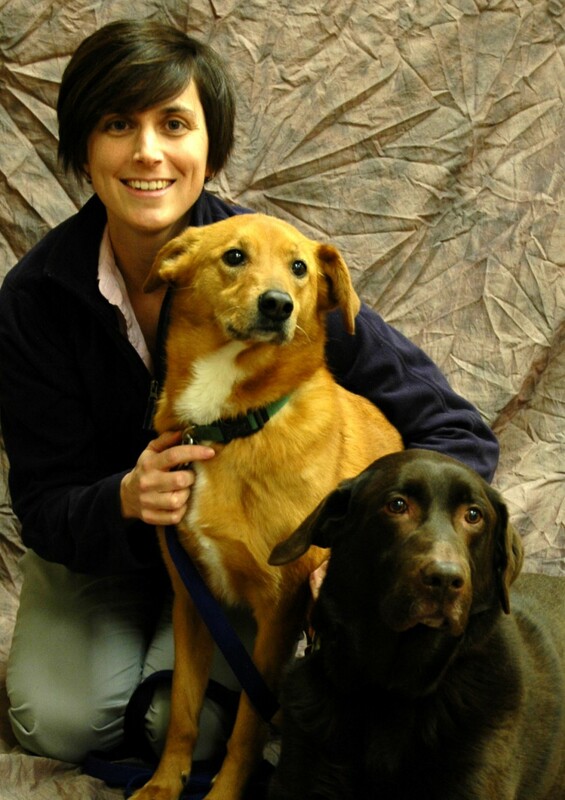 Amy joined the Mason Animal Hospital team in 2012. When not at work, she enjoys cooking, gardening, and is an avid fan of Reds baseball and NASCAR. She and her husband, Charlie, attend several Reds games and NASCAR races each year. She has one dog, Jackson, and many cats, most of which came into her life as strays.